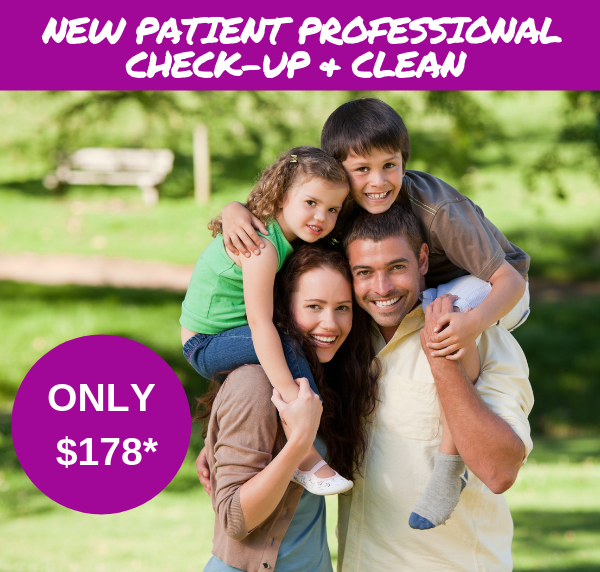 *Passion Family Dental North Lakes happily bulk bill services available under the CBDS to all eligible children, meaning no out of pocket expenses for your child’s dental treatment! 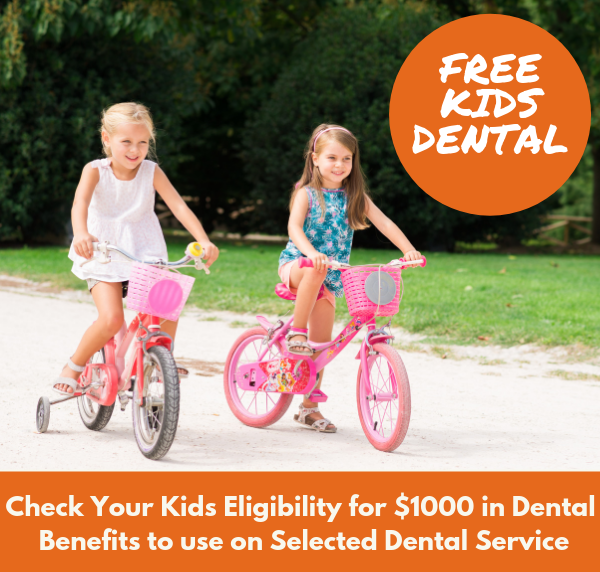 The Children’s Dental Benefits Scheme (CBDS) is a Medicare program for eligible children aged two to 17 years of age. Up to $1000 is provided over two consecutive calendar years for dental treatments such us exams, cleans, x-rays and fillings. CBDS eligibility is assessed each calendar year – a child must be aged 2 to 17 years for a least one day of the calendar year, eligible for Medicare, and receive Family Tax Benefit Part A or other Australian government payment. At Passion Family Dental North Lakes, we want to help your child build a lifelong confident association with their dentist. We are happy to bulk bill treatments that are eligible under the CBDS and terms and conditions. Offer is subject to appointment availability with participating clinicians. Items not covered by Medicare, and any treatment provided that exceeds the Medicare funds, will be invoiced to parents and need to be paid for on day of treatment. Every endeavour will be made to alert parents of this potential fee prior to treatment. Passion Family Dental are offering the following package for families with no private health insurance, when they book two or more consecutive appointments. Includes: Exam, Scale and Clean, Fluoride, two X-rays. We are offering a Mouth Guard package that includes a consultation with your dentist, and a premium custom-fitted mouth guard $179*. Additional costs for personalization & additional colours. 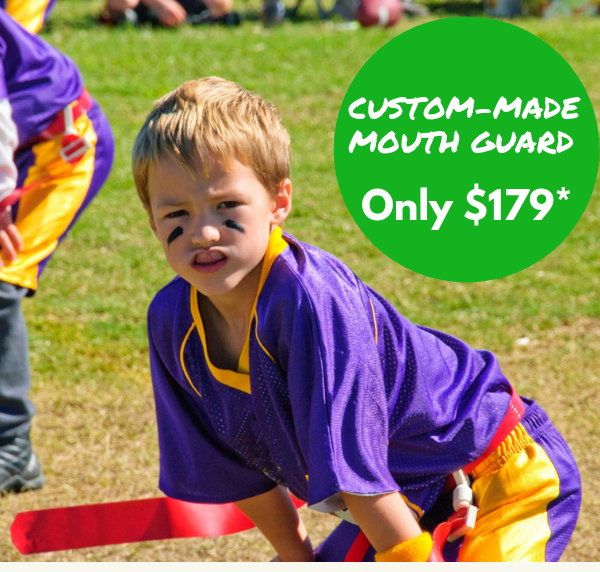 Offer includes a premium custom-made single colour mouth guard (Item 151) and case. 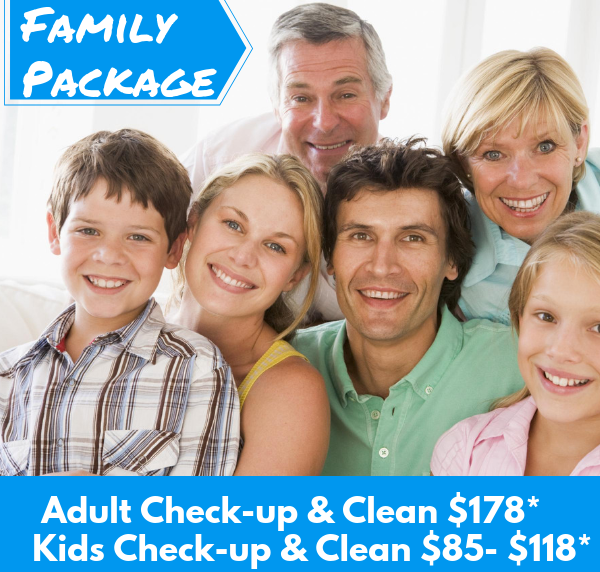 Passion Family Dental North Lakes are offering the following for new patients. We are offering a Teeth Whitening take-home package that includes a consultation with your dentist, a take-home Professional Teeth Whitening Kit and custom-fitted mouth trays. 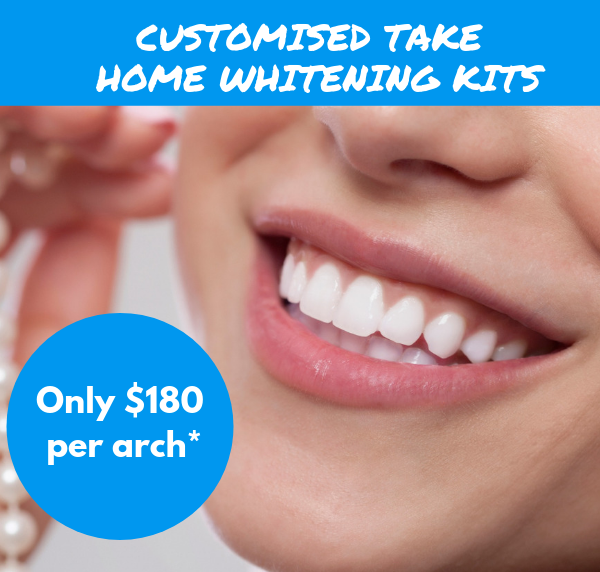 Offer comprises of one take-home teeth whitening kit, consisting of one customised individual whitening tray (Item 926 and 071), whitening gel (Item119), and case. 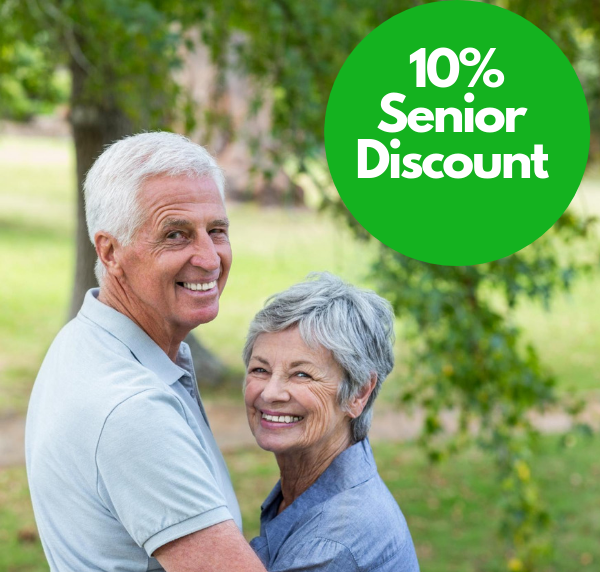 Receive 10% off any dental service. Private Health Insurance members get an additional 10% off the gap amount of any dental service.